Two most acute problems we must solve within the next 20 years are energy deficiency and replacement of oil-based technologies with technologies based on renewable resources. Moreover, the climatic change in the 20th century raised concerns about the CO2 emissions and the de-regulation of carbon cycle by deforestation and burning of fossil fuels. We believe that one solution is an increased utilization of woody crops. Trees are best known carbon sequestration systems that convert large quantities of CO2 to biomass in their woody stems. This biomass constitutes a large renewable source of energy, materials and chemicals. Trees can grow on marginal lands and at latitudes where the growing season is too short for most seed and fruit crops, thus avoiding competition for land with agricultural crops. To keep high position in production of forest-based products and to build bio-based economy Sweden must develop new forest production systems and better forest products. 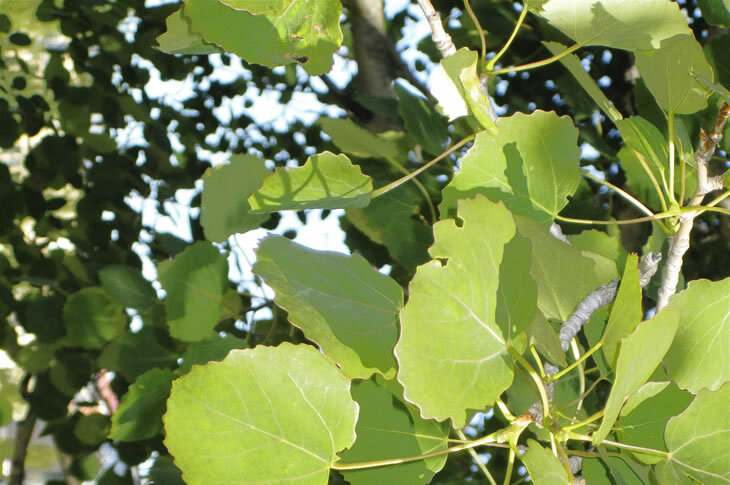 Due to rapid technology changes, our vision is that, rather than focusing on one specific product, we should strive to develop improved trees for a range of different purposes. We will focus on optimization of the woody biomass of forest trees for production of oils, biofuels and bioenergy with modern conversion techniques in biorefinery type of applications. Trees will be identified having improved polymer extractabilities, high calorific value and combustion parameters, and high saccharification and fermentation potential. Improved varieties can be cultivated as short rotation plantations. Short rotation tree plantations are high biomass producers compared to traditional forestry plantations. For example, productivity of short rotation poplar plantation can reach 20-35 oven dried t/ha/year (for comparison – spruce traditional plantation gives 5 t/ha/year). When comparing energy balance (ouput/input ratio), short rotation woody species are 2-4 times more efficient than best energy crops such as wheat, corn, rapeseed or sugar beet.